This is why we walk the streets praying for our communities. 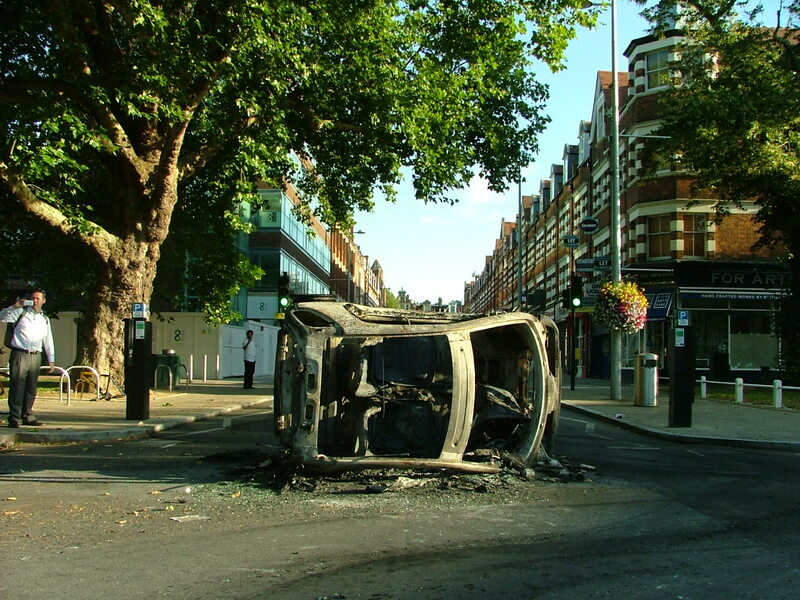 We never want to see riots again like we did in 2011. We pray for peace, we pray for unity, we pray that all our communities will flourish. Copyright © 2019 We are Ealing Street Pastors. All Rights Reserved.